A Government of India Navratna enterprise, NBCC (India) Limited has recently said that it has been granted an order for the construction of an office building in New Delhi from the Ministry of Skill Development and Entrepreneurship. NBCC (India) Limited stated in a BSE filing that the construction firm has obtained a letter of award (LoA) of work for the construction of Kaushal Bhawan, an office building in the national capital, from the Government of India. 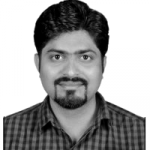 The anticipated cost of this project is around Rs. 172 crore. Apparently, after NBCC (India) Limited received the Letter of Award (LoA) from the Indian government for office complex construction, the shares of the company had reportedly jumped as much as 6 per cent to Rs 52.90 per share on the same day on the National Stock Exchange (NSE). Records indicate that a few days ago, the government had sold 5.72 crore shares, which represented 3.18 per cent stake, in the NBCC (India) Ltd. to the firm managing the central public sector enterprise exchange traded fund (CPSE-ETF) scheme, Reliance Nippon Life Asset Management Ltd. The scheme was apparently introduced in early 2014. NBCC further explained that the earnings from the CPSE-ETF mutual fund scheme were used for purchasing the shares of CPSE as represented in the Nifty CPSE Index’s constituent companies. The shares were allegedly sold at a discounted rate to the scheme by the President of India for benefitting the unit holders of the scheme. 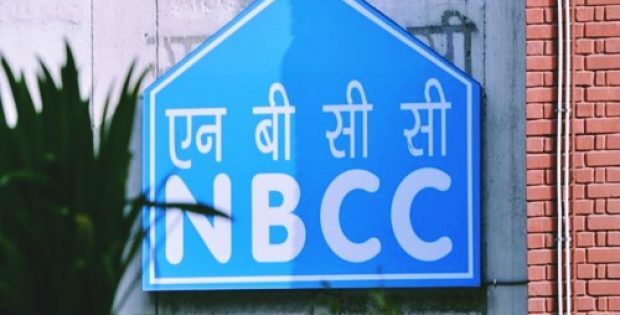 The government’s stake in NBCC came down to 70.57 per cent after the sale. Further from the records, the total income for the state-owned construction company for the second quarter of 2018-2019 had surged by around 42.71 per cent, from Rs. 1,153.71 crore which the company had earned during the same period of last fiscal, to Rs. 1,646.48 crore.